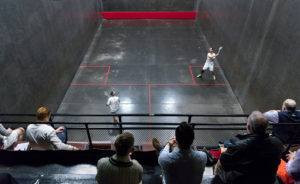 In conjunction with the Jimmy Dunn Court Tennis Doubles, Squash Singles, and Squash Doubles Tournaments. One flight of Racquets Singles and one flight of Racquets Doubles. NARA needs your help! Click here to join or renew your membership.